For my Five On Friday, I'm going to switch things up and show you five awesome consignment store finds that I scored a few days ago. Shopping at consignment stores is one of my favorite ways to shop. You definitely aren't guaranteed a good find, but when you do stumble upon a gem, it's truly worth the trip. Being that the items are pre-owned, you will want to be extra careful when inspecting the item to make sure it is in great condition. I know to some, the idea of buying at consignment stores may not be your jam, but I view it like this -- I'd easily borrow clothes from a girlfriend or accept hand-me-down children's clothes from friends, so no big difference in my book. After a run through a hot water wash, they are as good as new! All of these items need a wash and press, but I just couldn't wait to share these finds. This pink and white Lilly dress was the most expensive item that I bought at $45. I purchased this at Clothes Mentor. I was on the fence about it since I don't necessarily need a new dress, but I sold $41 worth of my clothes there that night, so I felt like the purchase was justified. Plus, even though it's not a maternity dress, my baby belly fits in it, and if we are able to escape on a warm-weather vacation soon, I can wear it for that! I'd seen this maternity brand, Olian, before at our cute preggo boutique Pickles and Ice Cream, so I knew it was a super-nice line. Most of their tops start at $100+. This tunic is just my style and can easily be worn as a non-maternity shirt, too. It was marked down to $15 at Clothes Mentor ... DONE. After selling some clothes at Clothes Mentor Sunday evening, I took some of the items they passed on to Plato's Closet the next day. And staring right back at me was this Lilly tunic for $14. Just my size. A no-brainer. I can't just shop for myself -- I have to think of Little Miss, too! Once Upon A Child is next to our Plato's Closet, so I stopped in and gave myself a $20 limit. I ended up getting four items for $19. 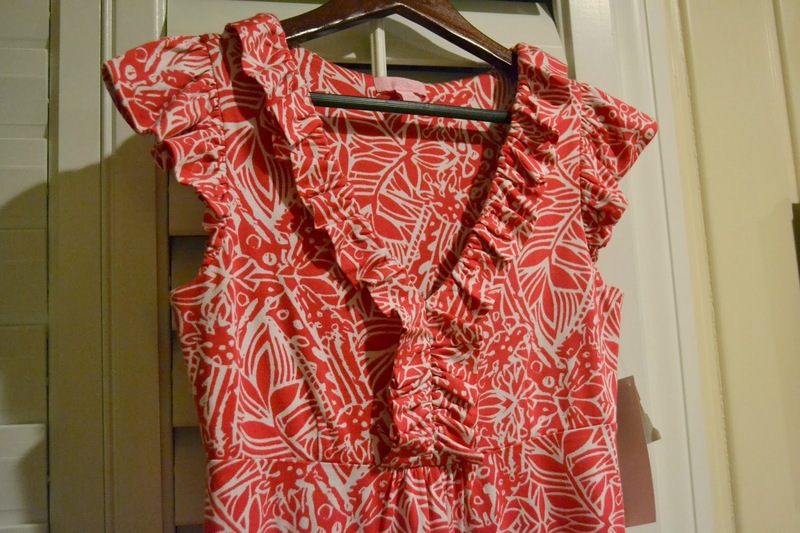 This smocked number is one of them -- it was $6.50. I just love the Peter Pan collar and the diaper cover! As soon as I saw this outfit, I knew it was coming home with me. Those sweet pink gingham bows kill me. This set was also $6.50. She is going to look darling in it this summer! What's your take on consignment store shopping? Is it your deal, or would you rather save up and buy only new clothes? You got some great deals. Those little outfits for little girl-oh my! Just darling! I think it was a good thing that I didn't find out my daughter was a girl ahead of time or else my wallet would have been empty spending money on clothes for her before she was even here! Baby girl clothes are adorable! Great finds! I wish we had a Plato's Closet in Charleston still. I feel like whenever I go consignment shopping I can always find great home decor but the clothes are lacking. I adore consignment shopping. The thrill of the hunt!! The top lilly dress is called the Clare I think. I wore one until like 7 months into my pregnancy, and still wear it after! That is a really cute print. What great finds! I feel like I need to find a good consignment store near me to shop at. I've never thought of shopping at one, but it's obvious it's the place to go for a great deal! Te Olian top is lovely! We have a few high end maternity shops here, but I could never bring myself to spend $150 on a maternity top that I'd only wear for a few months, ya' know? I love the things you picked up for Little Miss too! What great scores! I love buying used. 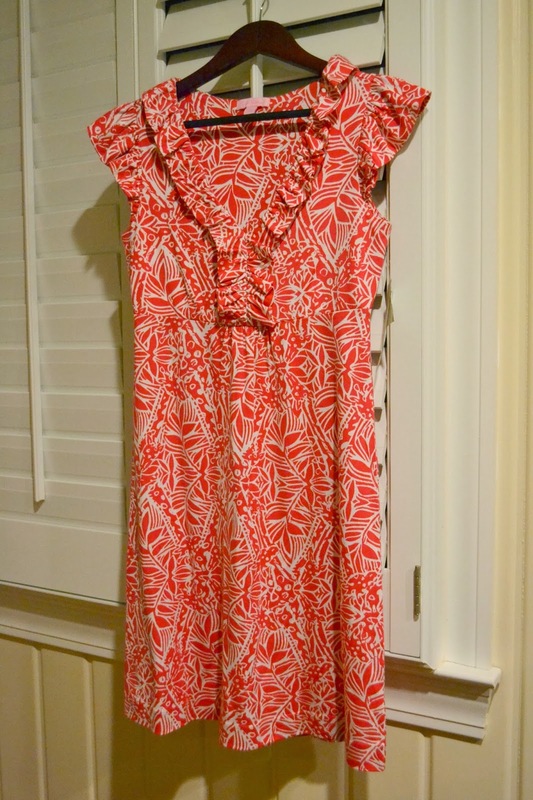 I purchased the same Lilly dress on ebay in a different print this past summer and love it. Oh how I love everything about this post!!! 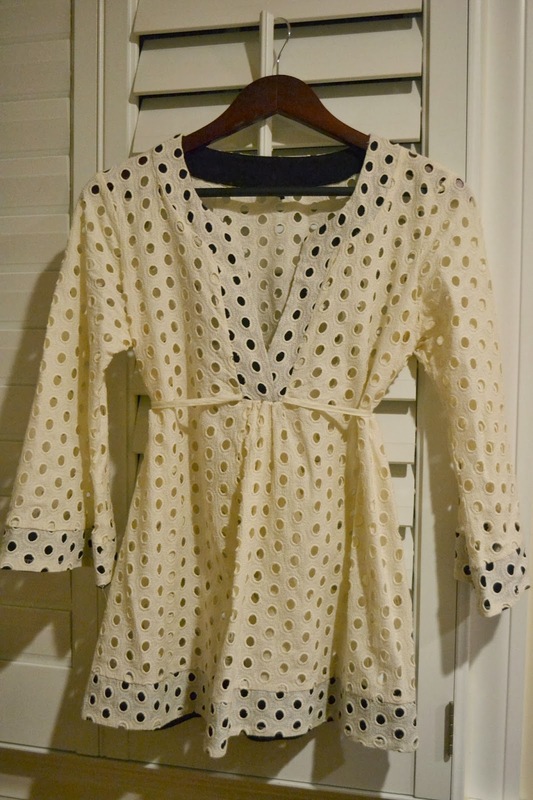 GREAT finds- especially the Tunic! Happy Weekend to you! Such great finds (Lilly!) - you've inspired me to look around my area for a consignment store! 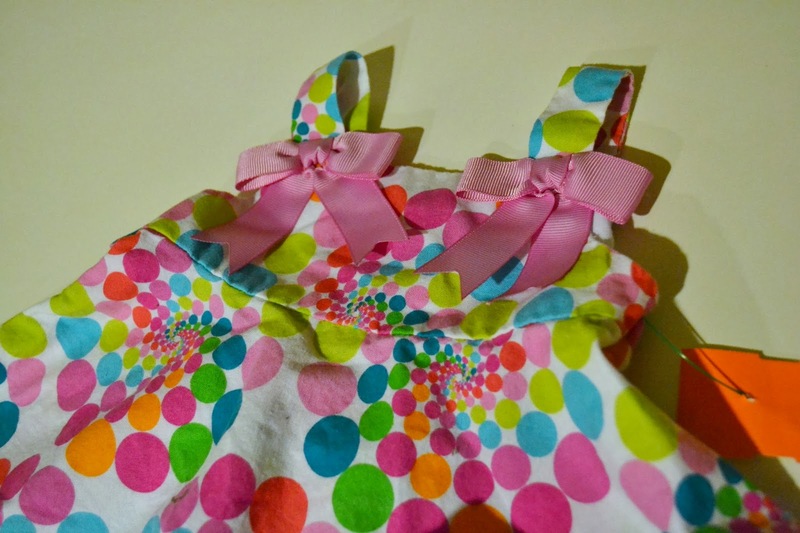 I LOVE the last outfit you found for your sweet girl, it's so precious! A perfect summer outfit. You've got good luck, I never find anything that nice in a consignment shop! That smocked outfit is soooo cute! I don't usually do consignment, only because my body is hard to fit. I also hate looking through racks. But you got great things, maybe I just need to visit one! I just love Once Upon a Child. We went there a couple weeks ago and I got our baby girl so many cute little Carter's brand summer outfits for only about $4.50 each. They looked brand new and were so cute! Love your finds! I should try this sometime! Um, take me with you next time?!?! Unbelievable finds! those are some great finds! good job! Wow you scored for sure. Great to keep Once Upon a Child in the back of my head for later - those prices are crazy! Great finds!!! I need to do some more consignment searching in my area. 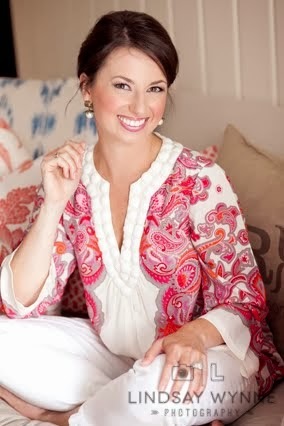 I love that Lilly dress, that is the Clare dress and one of my favorites! Great finds, I need to remember to check them out by my house! Consignment shopping is the best! I love seeing what all I can find. :) So glad you had such good luck! I love all those things you got! LOVE that #1! Cute dress! and Little Miss's outfits are ahhhh-dorable!! You found some really great pieces. I haven't been consignment or thrift shopping in a while. I love consignment shopping! I get most of my casual summer clothes at Plato's closet. Thanks for hosting the link-up! I've never tried consignment shopping.. there were never any good ones in our area. I did, however, find a large, great condition Longchamp bag at a Goodwill once. It was a great day. Consignment shopping is one of my favorites! 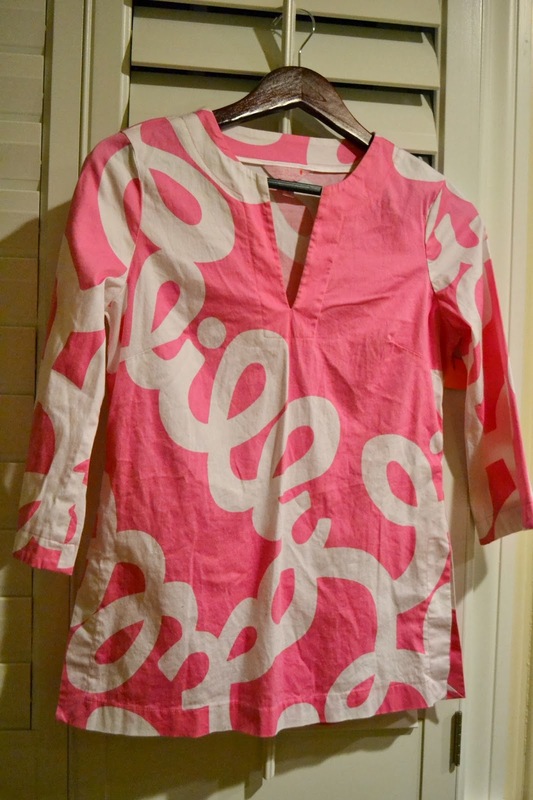 That Lilly tunic is perfect, I wish they still made them like that!! I love consignment shopping, I should really try out some of the stores in Charlotte. Platos is a great place to find designer jeans at such an reasonable price. Good job on your finds for the little one, they grow so quickly and some outfits are expensive! Amazing finds!!! I can't decide if I like the Olian top or the smocked dress best?!?! WOW! Those are some amazing deals..especially finding two different Lilly pieces! Plus those little girl outfits are TOO cute. Have a great weekend! From seasonal consignment shops.. I always stock up at those! No sense in paying ridiculous prices for clothes! Love consignment shopping! We have one close by called Coco's Closet and they have the best stuff. I got a pair of Jack Rogers that looked brand new for $30! Love all your finds! Those dress for little miss are adorable! How is Drake doing?? Paris chased a squirrel last weekend and was limping for several days but is ok now. Our fur babies stress us out!! You are a consignment shopping pro! I so wish I had your talent. :) Love all the items you found. Consignment shopping is such a game! 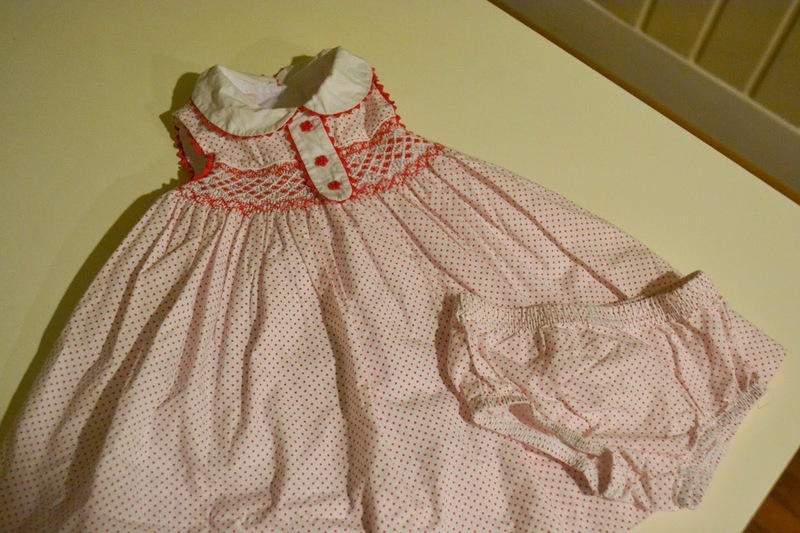 Love that smocked dress you got for baby girl! 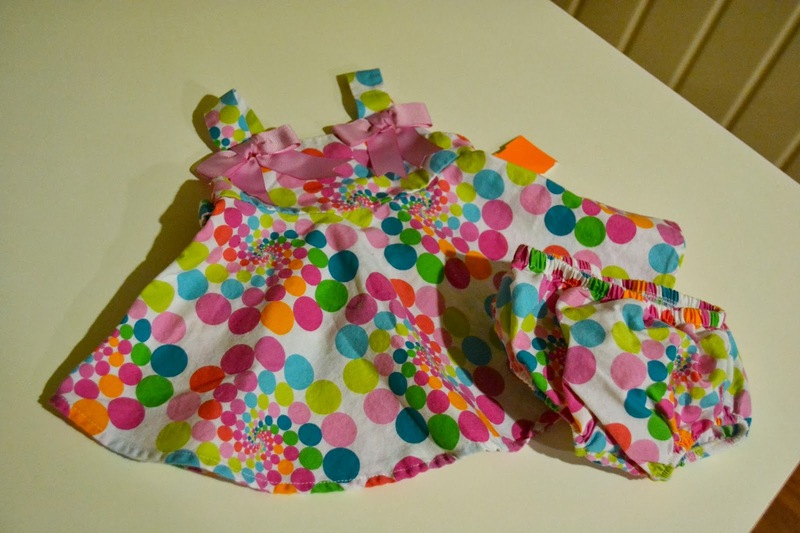 Love those finds- even the darling baby girl outfits! I'll be in big trouble when we have our first because I know I'll want to go shopping 24/7 for the little bean. I've never been to clothes mentor, but want to try now! Which one did you go to? I loved reading this post! I manage a consignment boutique and love when people talk up consignment.... After seeing so many great pieces come through our store, I have such a hard time paying retail for clothing anymore. You found some treasures! The issues involving consignment stores has been a popular topic amongst scholars for many years. Underestimate consignment stores at your peril. While it is becoming a hot topic for debate, it is yet to receive proper recognition for laying the foundations of democracy.